Polly want a cracker? 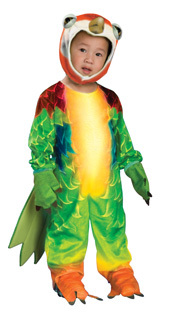 Be the rainbow of your living room when you wear this colourful and bright Parrot Costume. Mimic your friends and let your imagination run wild as you fly just like a real Parrot.